While it seems Jose Pedraza may have the inside track on a fight with Vasyl Lomachenko, Anthony Crolla may be next in line for a showdown with the WBA super lightweight champion. “There was a possibility the Lomachenko fight could have been made,” Crolla’s trainer Joe Gallagher told Sky Sports. As of now, Jose Pedraza, who beat Ray Beltran over the weekend to unify the WBA and WBO lightweight title, will be the former Olympian’s opponent later this year. but Gallagher feels Crolla deserves the shot. “Somebody has to fight Lomachenko. He’s searching for opponents,” Gallagher said. “So why not Crolla? 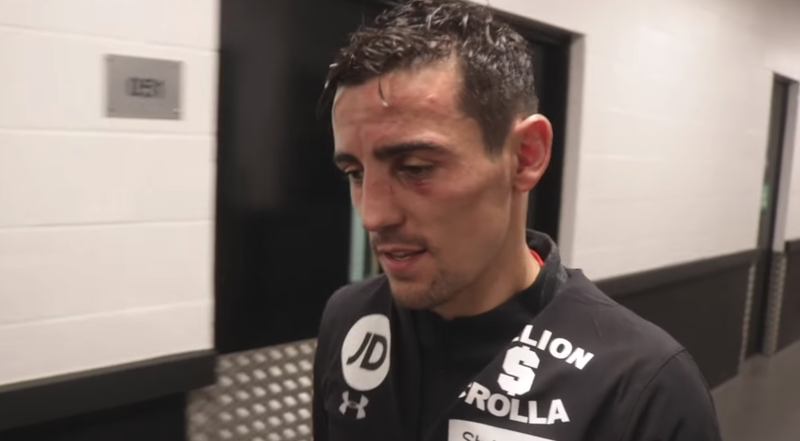 Crolla bounced back from back-to-back losses to Jorge Linares, with two unanimous decision wins over Ricky Burns and Edson Ramirez, and Gallagher feels his fighter can stand toe to toe with one of the best fighters in the world. 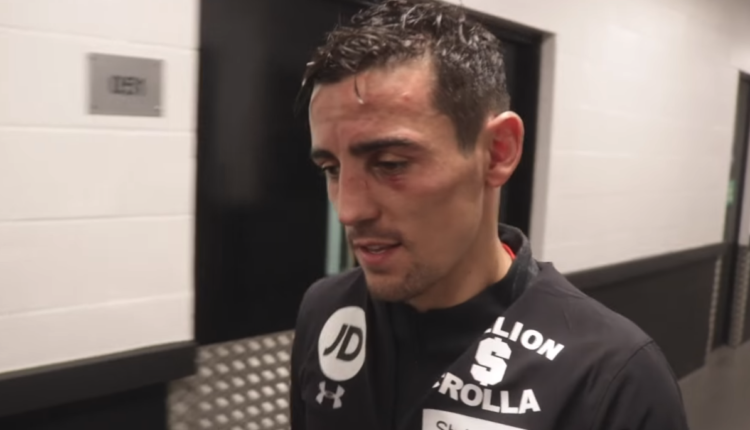 “Crolla, when he beat Ismael Barroso, could have sat on that belt and had numerous defenses. But he wanted to test himself against Linares.